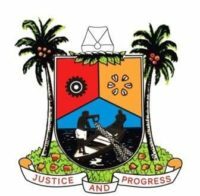 Lagos State Government has called for memoranda from the public. non-governmental organisations in the quest. He, therefore, urged other interested members of the public to forward their contributions as soon as possible.